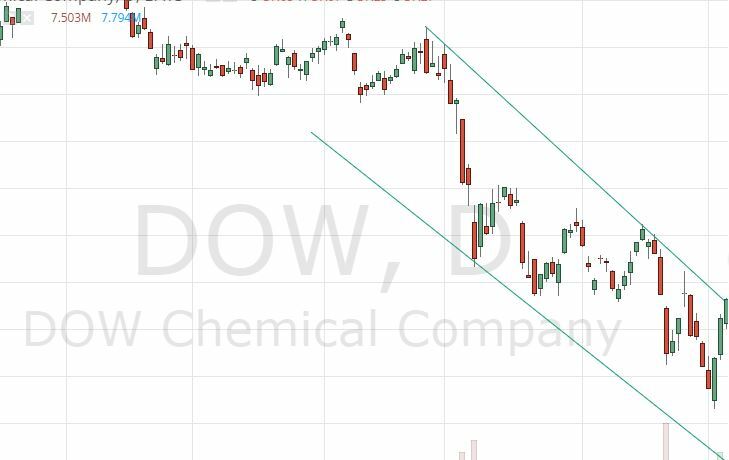 A downtrend is when the price action of a chart has an overall downward direction. Price action typically swings up and down during any given time frame, so a downtrend is a series of lower swing highs (peaks) and lower swing lows (valleys). Background: The lifecycle of a trend is typically three to four swings (highs OR lows) in duration, or an accumulation of six to eight swings (highs AND lows combined). 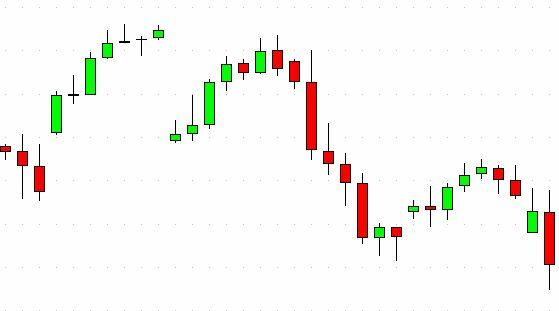 Practical Use: Downtrends can help the technical analyst determine how and when to "buy" or "sell short," as well as how and when to "sell" or "buy to cover" existing positions.